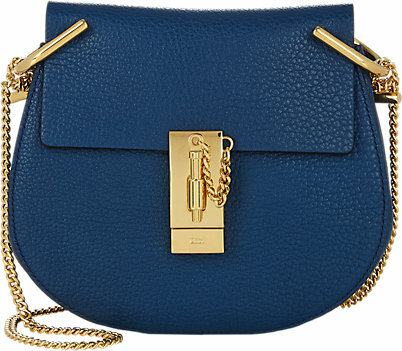 I really love this Chloe Crossbody bag, especially in Blue. 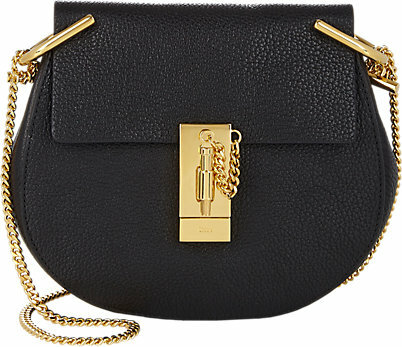 I have seen it styled by a lot of fashionistas, and I think it is a major style staple. At $1,650 , I understand it might not be a lot of people's cup of tea. 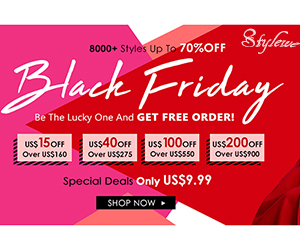 However, if you are also in love with the style, you can get it for so much less. I also like the different colors of the ALDO Steal, especially the Orange/Red one. I can totally see myself styling it. What do you think? Real Vs Steal?